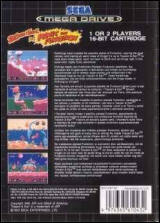 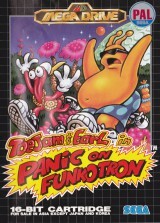 ToeJam & Earl in Panic on Funkotron	Contribute! 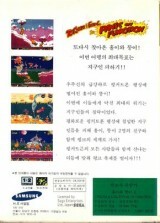 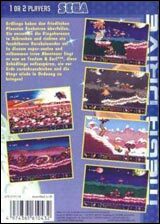 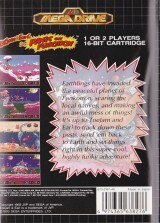 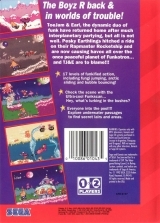 Toejam & Earl in Panic in Funkotron	Contribute! 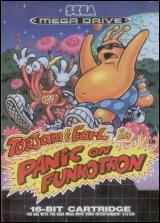 Toe Jam & Earl in Panik auf Funkotron	Contribute! 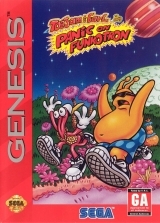 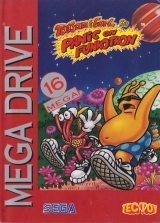 ToeJam & Earl in: Panic on Funkotron	Contribute!